We are delighted to report that our 2018 litter arrived July 3, 2018! We have two healthy puppies. 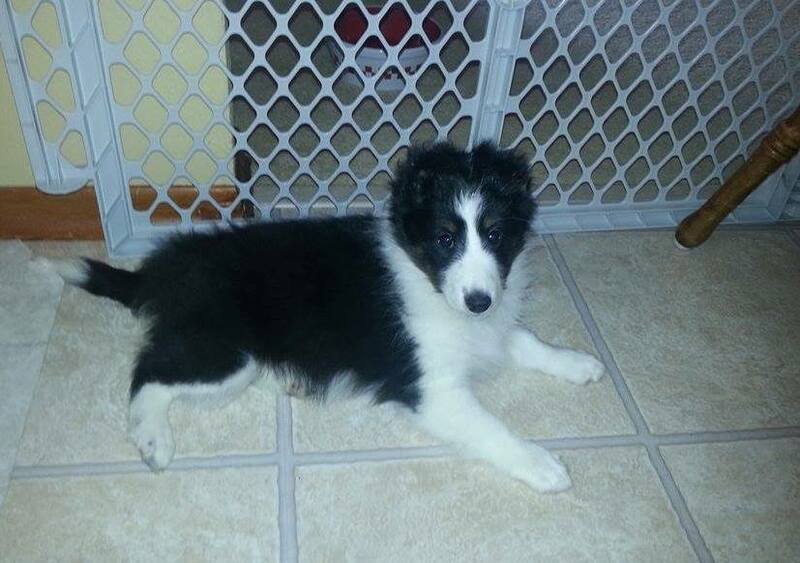 Due to previous inquiries, these two puppies are already spoken for. 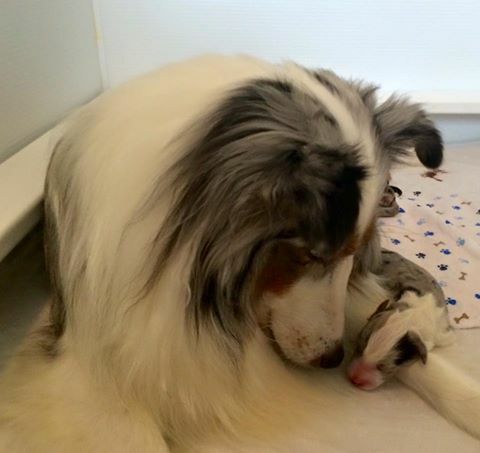 Our next litter will not be until 2019. 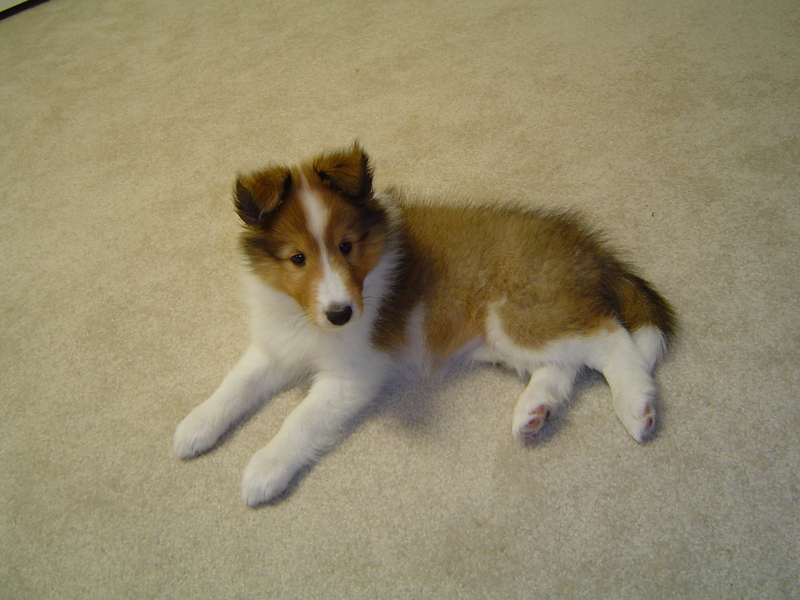 Therefore, if you are currently searching for a young puppy in the St. Louis area, you might want to visit http://americanshetlandsheepdogassociation.org/breeder-locator/ for a list of area breeders who belong to the American Shetland Sheepdog Association. 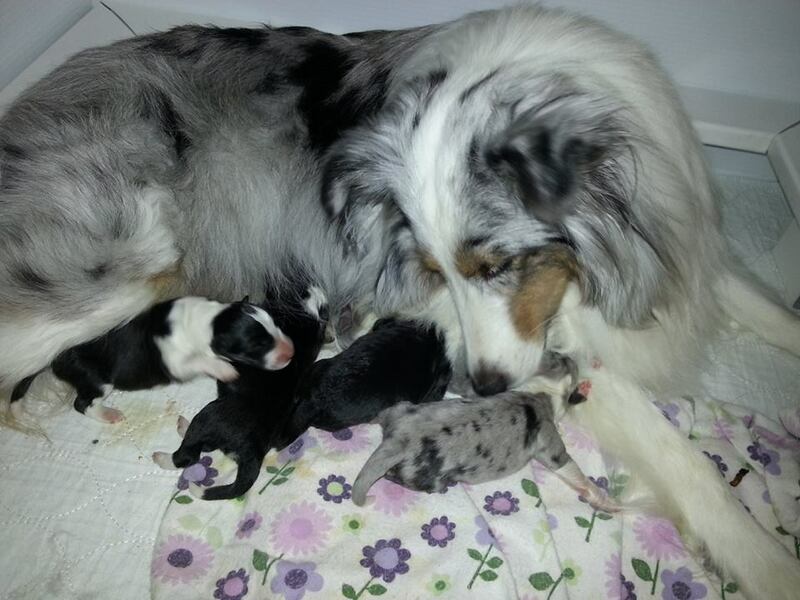 If you would like to see some video clips of how our 2015 and 2016 litters were raised, please	click here. Our litter of August 1, 2016, consisted of five healthy puppies, and our litter of July 11, 2015, consisted of five healthy puppies. 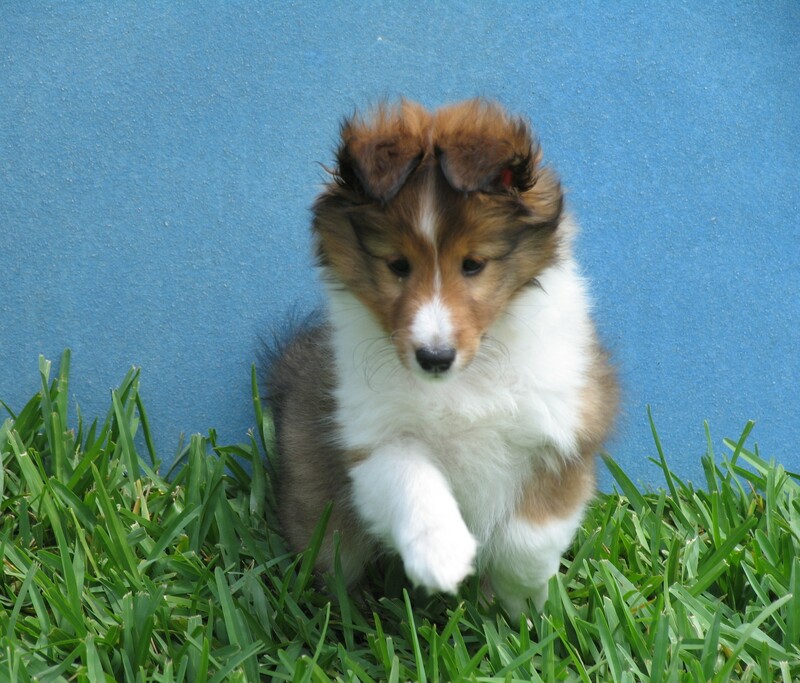 We are excited to mention that all puppies from both litters went to homes of previous shelties owners! What a bonus for us! 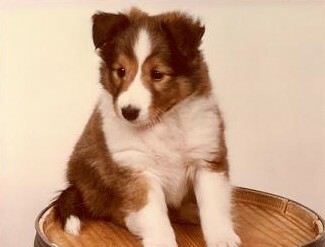 If you are searching for a young puppy outside the above areas, you might want to visit http://americanshetlandsheepdogassociation.org/breeder-locator/ for a list of area breeders who belong to the American Shetland Sheepdog Association. In the meantime, while you are searching, I encourage you to read some important information contained on our "Recommended Reading" page. 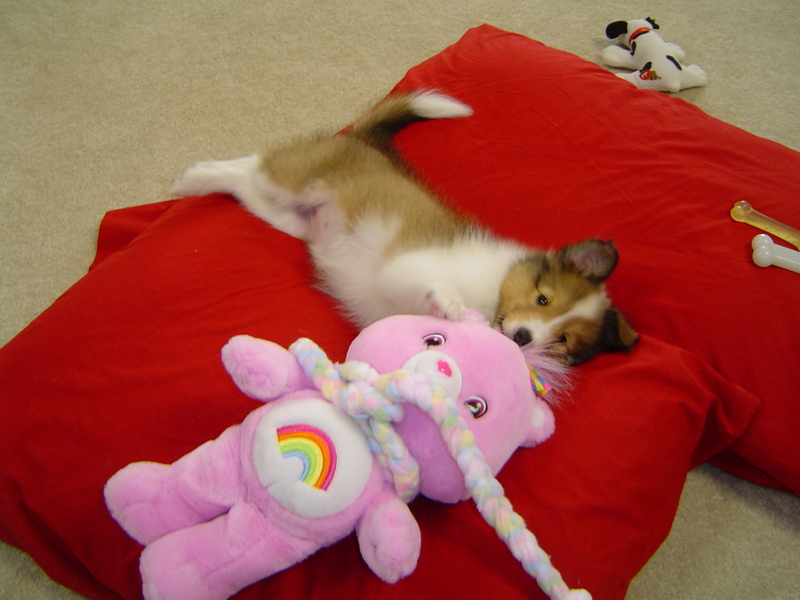 There you will learn of the risks and chronic problems vaccinations/over vaccinations can cause, as well as the risks associated with early spaying or neutering. In addition, you will find information to help you to learn of the long-term benefits of a prey-model raw diet and how to successfully feed such a diet. Feeding your dog a species-appropriate diet is the second most important contribution that you can make to its health and welfare. 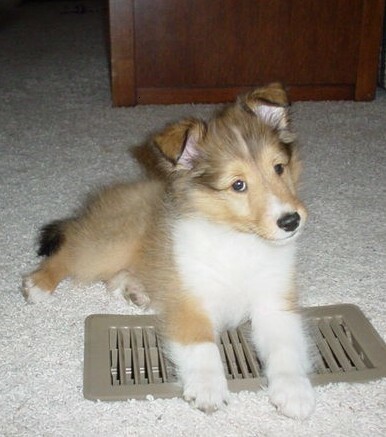 Below are photos of some of our puppies from past litters.